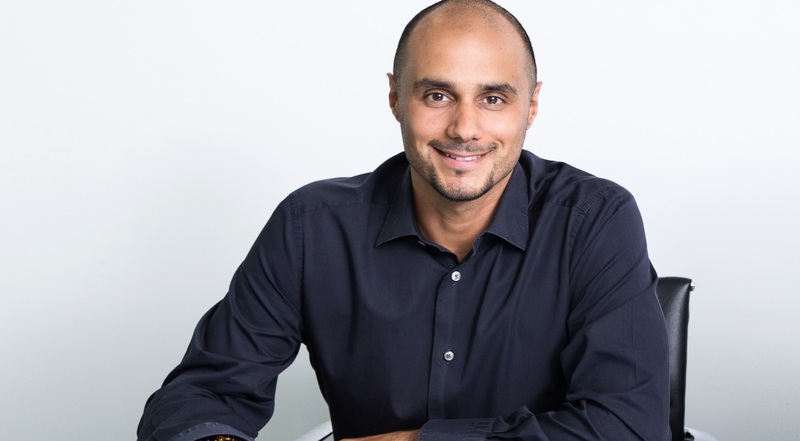 Vegan and philanthropist Khaled bin Alwaleed bin Talal has joined the board of a newly launched environmental foundation. The Shannon Elizabeth Foundation supports two in-house projects - youth conservation program Animal Avengers and the research-focused Wildlife Review Initiative - and helps to fund reputable environmental organizations through its grant program. 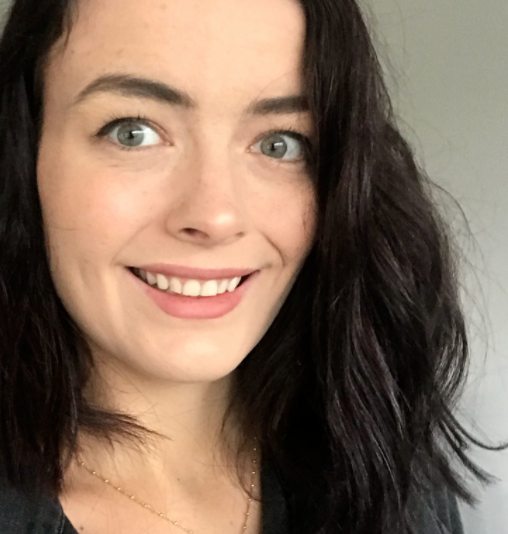 A trustee of the foundation, Khaled has joined a team of six directors, three executive officers, and three other trustees - including Shannon Elizabeth, who fills a spot in all three groups. An accomplished actor and animal rights advocate, Shannon Elizabeth founded conservation organization Animal Avengers in 2001 in Los Angeles. 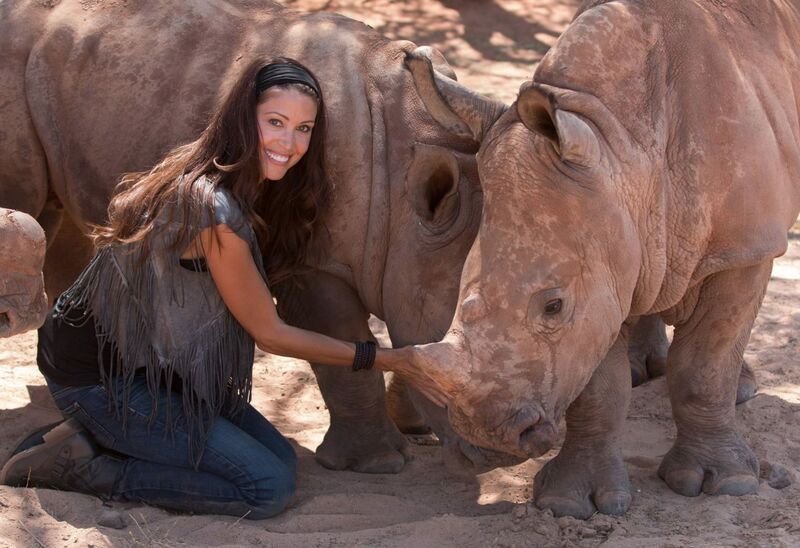 Having sparked her passion for conservation, she moved to South Africa in 2016 with the aim to help animals threatened by poaching, and launched the Shannon Elizabeth Foundation this week as part of her efforts. On Saturday, she took to Twitter and wrote: "Today we celebrate #WorldRhinoDay and I am so proud that today we also launch the @shannonelizfdn - dedicated to caring for #rhino and all our wildlife and wild places. Please follow us and sign up for the newsletter at http://www.shannonelizabeth.org"
Described on the foundation website as 'a firm proponent of clean energy, healthy living' and 'the humane treatment of animals', Khaled has a hand in a number of vegan and environmental initiatives. He recently partnered with famed vegan chef Matthew Kenney to launch a special vegan menu at Beverly Hills Four Seasons Hotel, is set to open a virtual sea life experience in 2019, and has partaken in a number of other environmental initiatives and events, including a special event presented by WeWork early this month - The Future Of Food: Tech's Menu For Sustainability.